Frequently asked questions regarding student electives with the surfing doctors. with regular clinics to the local Mentawai people. How do you get there? Fast boat from Bali – This is usually included as part of your package. Who can go? G-land is not a great place to learn to surf and these electives are not suited to people new at surfing. We would prefer students to be competent in overhead waves. What is there? G Land! 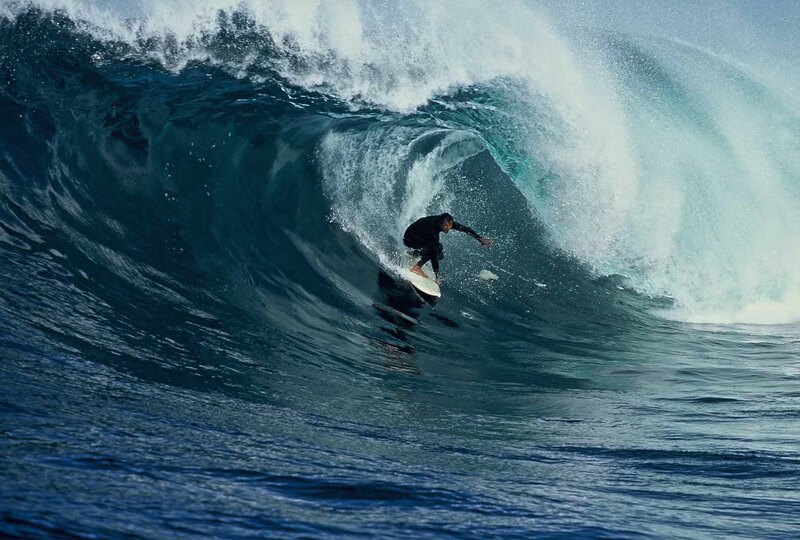 One of the best, most consistent wave on the planet. 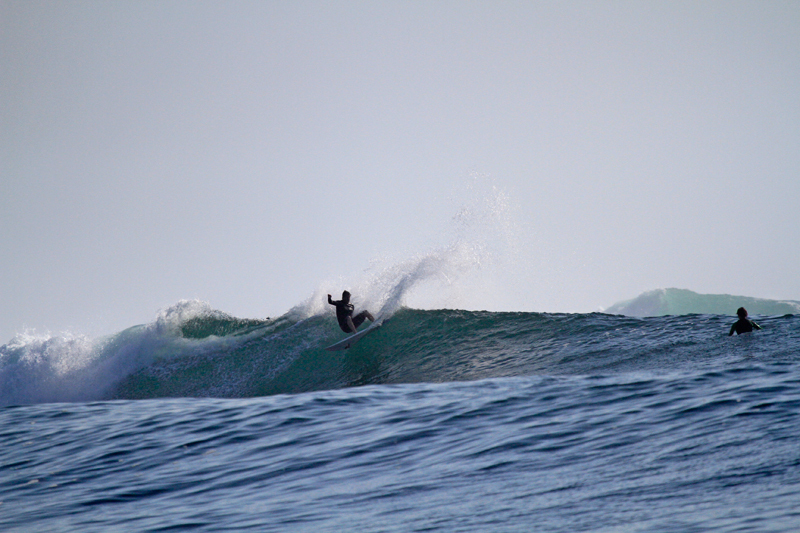 However aside from the infamous reef break there are 3 additional reef breaks that are great fun, less demanding waves. What would I be expected to do on the elective? Surfing Doctors provide a doctor to the camp to treat the guest of the 3 surf camps there. Most of the presentations are just simple reef rash and small lacerations, however there is always the potential for more serious injuries. As the medical student you will be expected to assist the doctor with their work. It is also the medical students role to keep the on line stock list up to date. We also encourage you to do some sort of project or initiative that could benefit the Surfing Doctors Organisation and or Surfing health in general, what you do is up to you. What experience do I need? We accept medical students in the final clinical years. The hope is that with some supervision you will be able to treat many on the presentations competently. We want the students that come to G Land to be able to make the most of the opportunity, so you need to be a competent surfer in overhead conditions over reef. The most important thing is to be able to work well with the doc and the patients and have the right attitude to survive in the jungle! What is included? As a medical student, unfortunately you have to pay to stay a G Land. We are in the process of negotiating some sort of deal, but the basic package $650 a week, additional weeks are slightly less. This includes your transfers, accommodation, food, some drinks and transport to the waves. Deals can be negotiated direct with the camp owners depending on how long you stay, but that is up to you. What’s not included? Your flights, your medical indemnity or insurance, or your epic photos of you getting barrelled that you are sure to get! How is the infirmary stocked? There is an online stock list. The infirmary is restocked by the doctors going out there. It is always a good idea to email the doctor working there before you go to see what we are low on. Donations from the patients are encouraged and if you have paid for supplies you can reimburse yourself from the donations kitty. We can’t however guarantee how much will be there at any one time though. Again, you could email the doc there nearer the time. Is there any other costs involved? 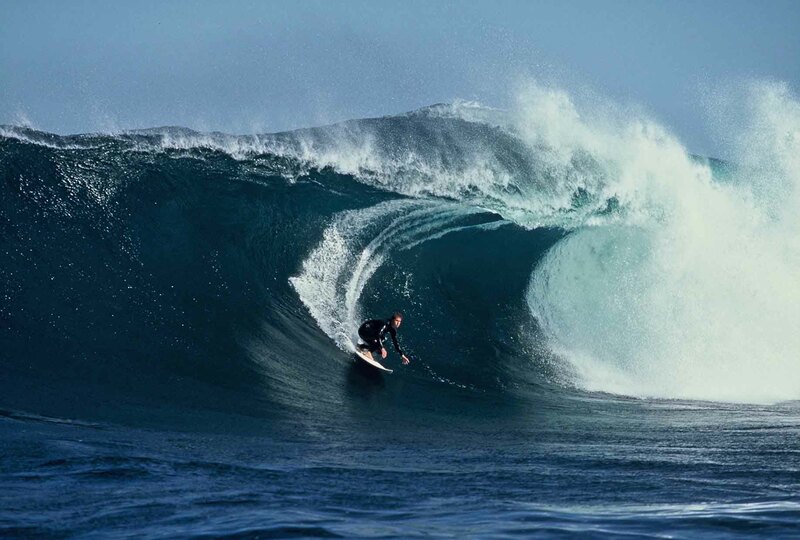 Yearly membership to the Surfing Doctors is $AUD 100. If you are not a yet a member you must pay this before your trip. 100% of membership money goes to running the website and supplying the infirmary. Retrieval Medicine in a remote area – Challenges and ongoing issues .